Longtime Netflix customer? You could get hit with a $2 increase in your monthly bill. On Tuesday, the company revealed in its quarterly earnings report that customers streaming under the grandfathered $7.99 HD plan will face a choice: either pay the same price for standard definition, or pay $9.99 to continue watching in HD. 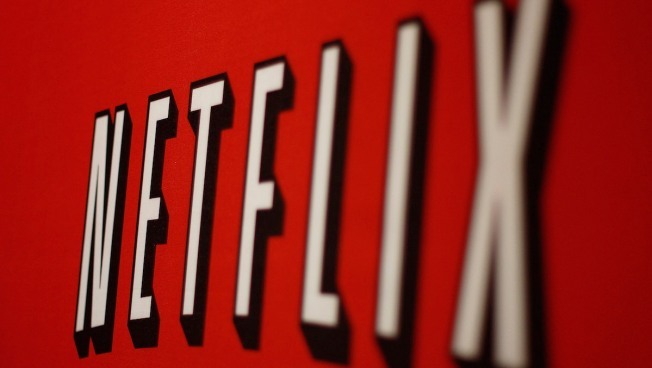 Netflix raised the price of its HD plan to $9.99 for new customers back in October 2015.